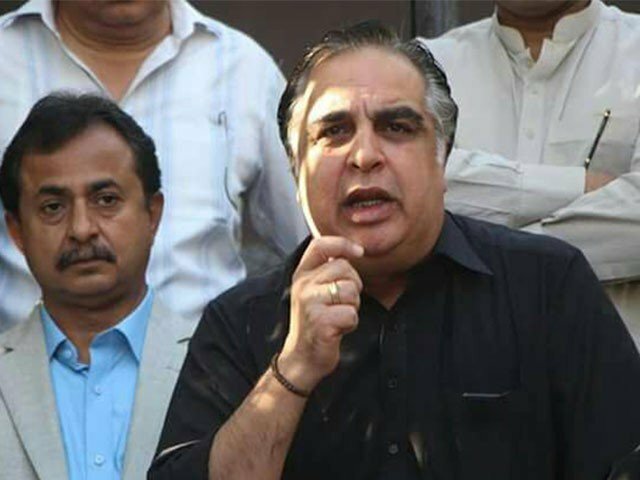 KARACHI: Sindh Governor Imran Ismail said on Tuesday that all federal government projects in the province will be completed with the cooperation of Sindh government. He termed Baldia factory incident, which killed more than 200 people, as deplorable and demanded justice for the bereaved families. Meanwhile, Sindh Chief Mininister (CM) Murad Ali Shah has assured to hold consultation with provincial governments of all four provinces regarding construction of the Diamer-Bhasha dam. Talking to media, Mural Ali Shah said that technical concerns regarding construction of dams should be addressed. He said he would protest any action taken against provincial independency and pleaded for justice for the Baldia factory fire victims. Both the leaders paid a visit to Quaid-e-Azam Mohammad Ali Jinnah’s mausoleum on his 71st death anniversary and laid floral wreath on the grave. They also offered fateha and expressed resolution to make the province developed. The governor on the occasion said that the philosophy of Quaid-e-Azam was a beacon for the nation.